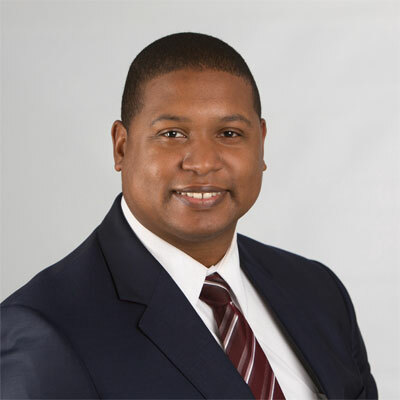 Corey G. Jeffers is an associate with the Firm. He practices in the areas of insurance coverage and commercial litigation. As a student at Fordham University School of Law, Corey was a member of Fordham’s moot court program. Additionally, Corey served as the President of the Black Law Student’s Association, as well as a member of Fordham’s Environmental Law Review journal. On graduating from Fordham, Corey worked as a law fellow at the Waterfront Commission of New York Harbor. Prior to joining the Firm, Corey served as law clerk to the Honorable John M. Deitch, J.S.C., Superior Court of New Jersey, Union County, for the 2015-2016 term.